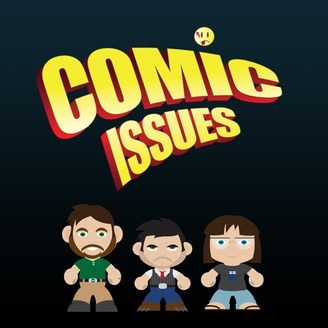 Comic Issues is a weekly podcast geared around many geek issues such as comic books, online gaming, video gaming, roleplaying, movies, and much more! After 5 amazing years and 250 incredible podcasts (even more if you count the extras over the years) Anthony is hanging up his Pg! hat and heading out to parts unknown. 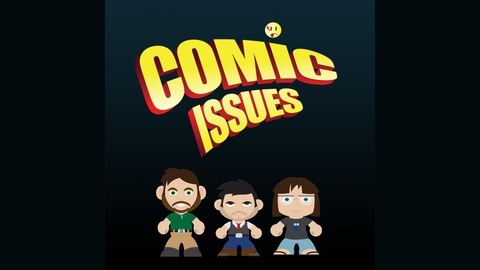 Listen in this week and Anthony, Elizabeth and Andrew look back at the history of Comic Issues to reflect on all to good times and fantastic adventures they’ve had together, all while still being the greatest geeks in the world and still having fun on this farewell episode. Fear not though, this is only the closing of another chapter in the Comic Issues ongoing series. Don’t remove us from your social media and podcast feeds, after a brief break be ready for Comic Issues to be back to being your favorite geeky podcast full of rants, ramblings, and ravings! Comic Issues #248 – X-plosion!! Comic Issues #247 – The Return of the Quarantine!